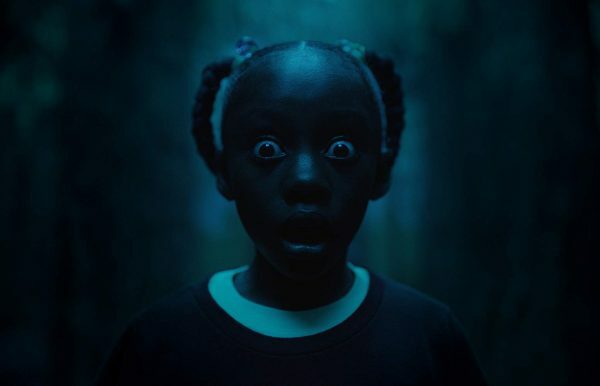 Us, Jordan Peele’s follow-up to the critically acclaimed and commercially successful Get Out, is – like its predecessor – a horror movie in form only. In substance, Us is an allegorical tale about social divisions and identity. 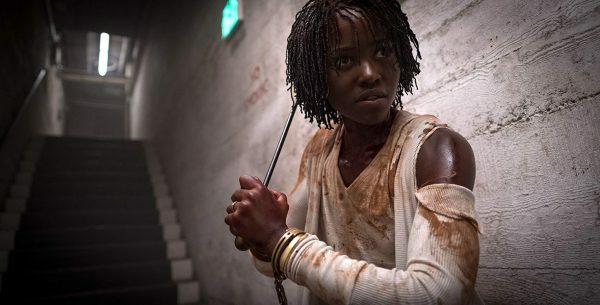 The story centres around Adelaide Wilson (Lupita Nyong’o) who suffered a childhood trauma when she met her ‘evil’ doppelgänger in a Santa Cruz Hall of Mirrors. Returning to Santa Cruz 33 years later for a summer holiday, Adelaide – now married with two children – has her summer home invaded by a family of ‘evil’ doppelgängers. 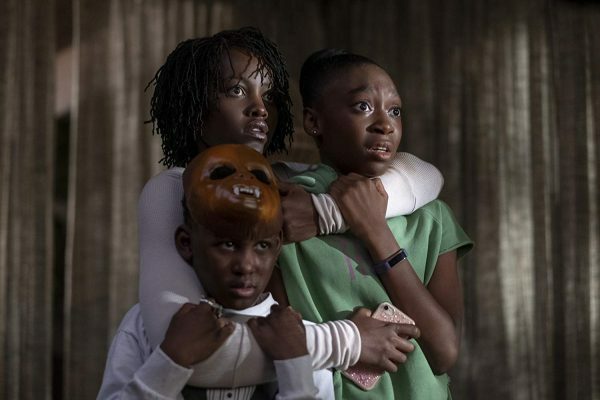 The bulk of the movie details Adelaide and family’s fight to survive against these doppelgängers, even as they realise that this is not an isolated incident as reports filter in of similar incidents throughout the country. The audience then discovers that these doppelgängers live in underground tunnels and have surfaced to claim their rightful place overground in a violent revolution. Slowly but surely, it appears that Adelaide and family gain the upper hand even as they become even more vicious than their attackers in the bid to survive the attacks. Ultimately, of course, Adelaide has to face-off with her doppelgänger and it is revealed to the audience that the real Adelaide is actually the doppelgänger (! ), having exchanged places with the authentic Adelaide in 1986. Holy twist, Batman! A masterful narrative that fulfils all the plus points of the best horror movies – with relevant social commentary viz. the divide between the haves and the have-nots – and how the time will come when the under-class rises up in revolution against the ruling class. Sure. 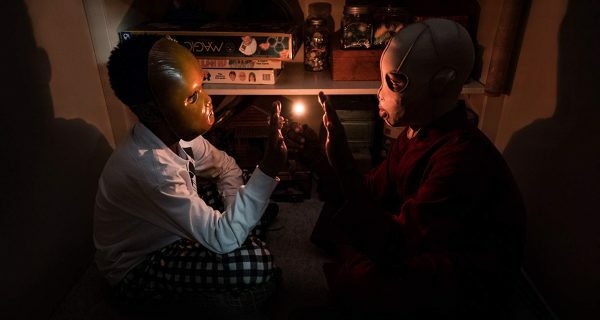 Us is ultimately fantastical but as an allegory, it completely works without sacrificing an iota of its genre trappings.